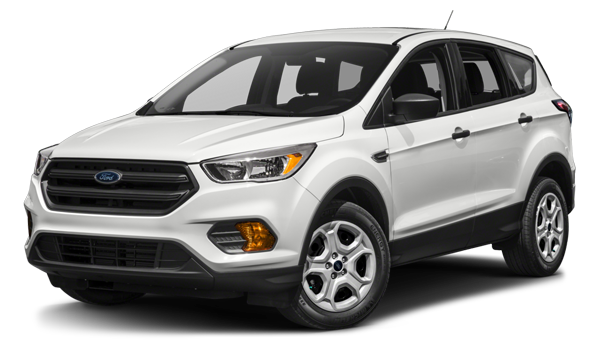 Explore the comparison of these Jeep and Ford crossovers in greater depth here, then continuing comparing to the Chevrolet Equinox too. Jeep Active Drive Lock 4×4 – This system on the Cherokee Trailhawk® includes a mechanical rear axles lock and Selec-Terrain® Traction Management ROCK mode. Curious to see what a 2018 Jeep Cherokee test drive feels like? Then schedule yours today at Jack Powell CDJR. 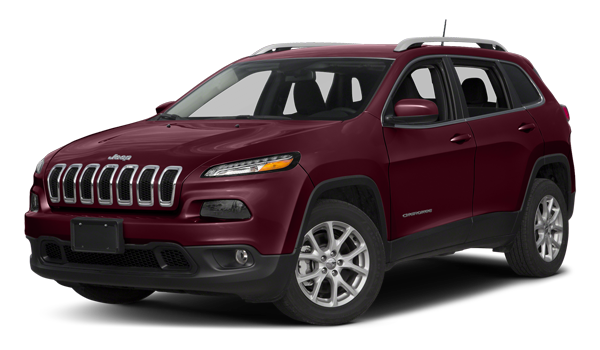 When you’re ready, work with our professional finance team to secure a loan or lease on the Cherokee, and contact us with questions at (760) 871-4204. Our dealership is located at 1625 Auto Park Way in Escondido, CA, and we’re open for sales every day of the week.